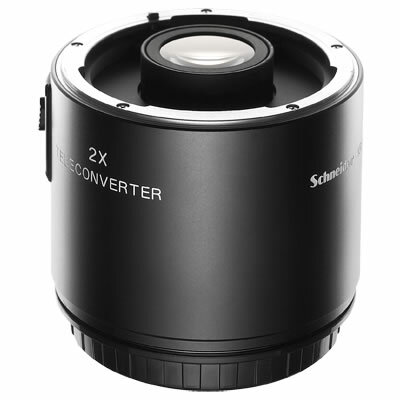 The HCD 24mm lens is an ultra-wide angle lens with an advanced optical design for outstanding performance and extreme corner to corner sharpness. 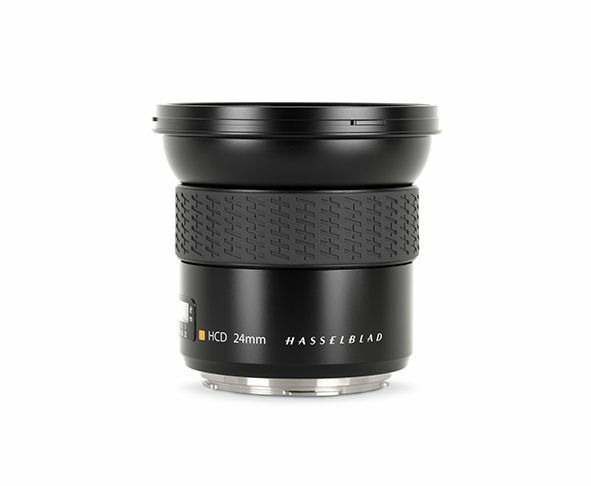 With a 104° diagonal angle of view it is the most extreme wide-angle lens currently available for medium format. 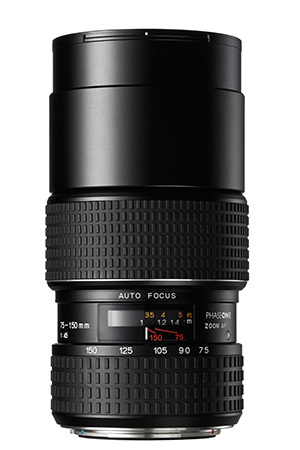 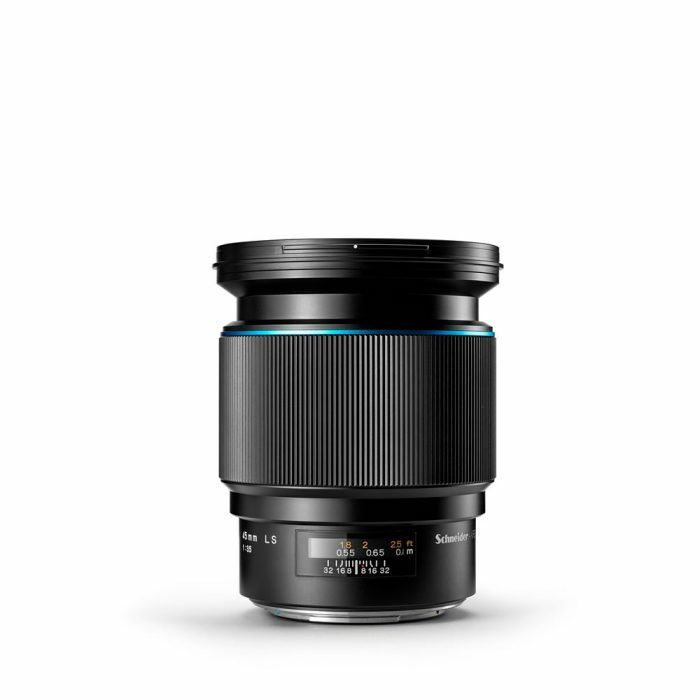 This ultra-wide-angle lens delivers outstanding performance throughout its focusing range. 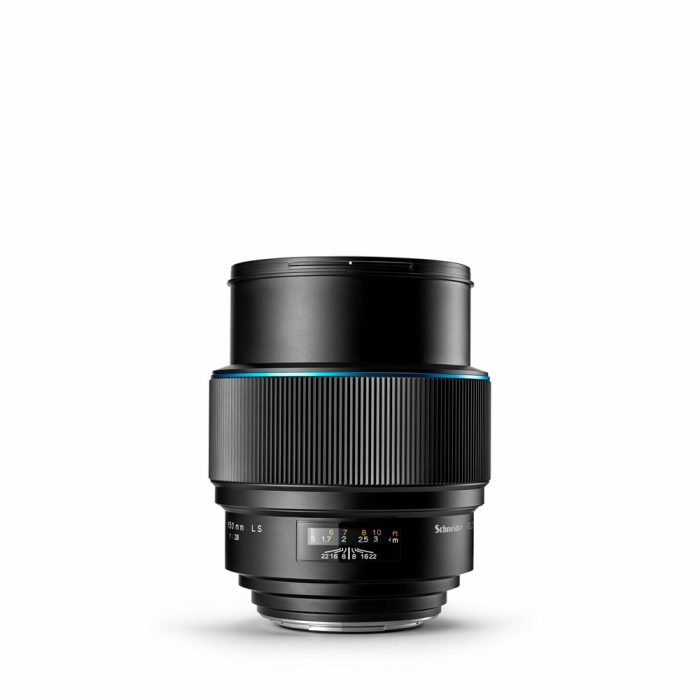 Its 104-degree diagonal field of view, the widest of our current lens ranges, enables captures to be made in cramped interiors or vast vistas by landscape photographers.